For the past few months I have been having a hard time sleeping. Every morning I had horrible back pain and sometimes my neck hurt so much that I needed my husband to massage me just to survive the day. Since I’m only 31, I was about to concede and go to the doctor about the pain, especially after scaring myself with all the horrible things I was reading online. It wasn’t until I started reading more online that we began to wonder if it was our mattress. 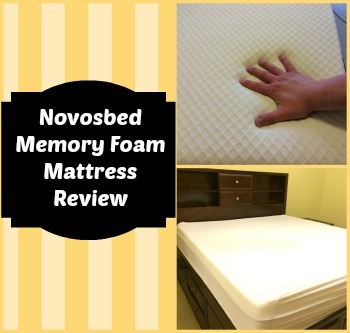 As we were researching into different types of mattresses and seeing if we really needed to replace our mattress, we were approached by Novosbed, asking if we would be willing to review one of their Aria memory foam mattresses. Hoping it would improve my situation, we happily agreed to review a king size version of this mattress. Looking for a high quality, super comfortable mattress at a reasonable price? If so, we think you will love Novosbed.com‘s zero-risk memory foam mattresses. For those who haven’t heard of Novosbed, they are North America’s premier memory foam brand and are proud to make comfortable memory foam mattresses for around half the price of their competitors. Unlike many of their competitors, each of their mattresses are also made in the United States, making sure each mattress meets their quality control standards before shipping. As well, they have some of the best customer service in the industry. With their zero risk guarantee, and a outstanding 25 year warranty, you can sleep in comfort with a Novosbed memory foam mattress! 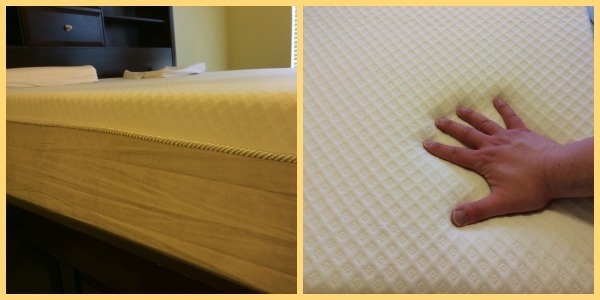 For our review, we were sent a king sized Aria mattress. This memory foam mattress has a medium to medium soft firmness and like traditional memory foam, a plush feel that is common with a pillow top mattress. With how the memory foam shapes to your body, it eliminates pressure points that are common with traditional mattresses and promotes a good sleeping posture, making sure you wake up not only rested, but waking up without stiffness or pain. Having owned a memory foam topped mattress previously, I was very curious how Novosbed’s Aria would compare to our old one. Our old one had a memory foam top built into the mattress, but it had grown a bit uncomfortable over time. Since this mattress was more expensive than the Aria, I was very curious to see if it would help my husband and I both sleep better. Once we gave our mattress and the two pillows that came with it a good 6 hours to decompress from packing, we put on our bamboo sheets and were all set for testing. After the first night of sleep, we were truly blown away. Not only was this bed remarkably comfortable, but we slept better than we had in months. For me, this was the first time I woke up without any form of neck pain or stiffness. After three nights, we were refreshed and felt even more ready for the day. 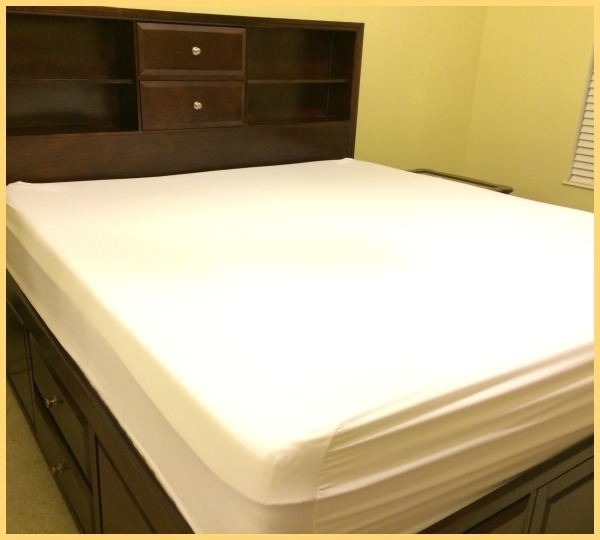 My husband was truly surprised at how great he felt compared to our old mattress; like me, he did not realize just how much our old mattress had started to affect our sleep. To say we are in love with the Aria mattress is an understatement – I really have no clue how we slept well before we had this amazingly comfortable memory foam mattress. Based on our own experience with the Novosbed Memory Foam Aria, we are delighted to give this mattress an A+ rating, and both of us would highly recommend it to anyone who is considering buying a mattress in the near future. Want to learn more about Novosbed’s memory form mattresses and how they can give you a better night sleep? You can purchase the Aria mattress, which was featured in this review, starting at $799 for a twin mattress ($1,199 for our king). For those looking for a more eco-friendly option, Novosbed will also be adding a new, all natural memory foam mattress to their line in April 2014 – just in time for Earth Month! These mattresses and pillows will have all the health benefits of traditional Novosbed mattresses, and will be eco-friendly, allergen resistant, dust mite resistant, and CertiPUR-US approved, making them perfect for any family! To see which mattress would be best for you and to purchase one of your own, make sure to head over to Novosbed.com! I have wondered about memory foam beds. I thought they would be uncomfortable. From what I’ve been reading, it sounds like I was wrong. I have been looking for a nighttime solution to my back pain, this may be the product! I would love to have one of these! They sound amazing. 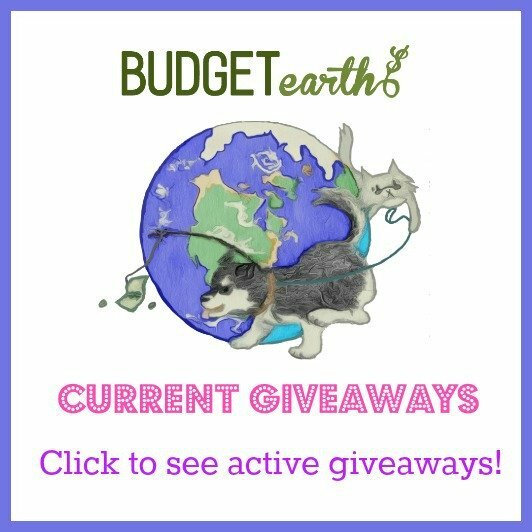 Another fake ‘blog” that is really an ad. Shame on you. O’Really, thank you for taking the time to comment. I am very picky about what I take for review and there are products that have negative reviews on this blog. Some of the products have also been things that have been purchased by me. As well, I am a firm believer in not taking money for reviews since I worry it will sway my opinion. Companies when they work with me understand that they aren’t getting a ‘paid advertisement’ but an honest review. Once the product is in my hands it is 100% my opinion. On my blog you will ONLY find honest reviews. I am curious how you are liking this mattress a year later. Is there permanent depression spots where you and your husband sleep? Do you have any trouble with the middle of the bed, like rolling in? Are the edges of the bed still strong after a year of use, or are they soft and sagging? I am also curious if you still like this mattress a year later. My husband and I are looking to replace our old one. We both have back issues and my hubby is wanting to try a foam mattress. Thanks! I read quite a lot about memory foam mattress. But what I’m trying to say is that the way you review is really like an advertisement for the website you mentioned. Try to find a better way so that no one misunderstands you!